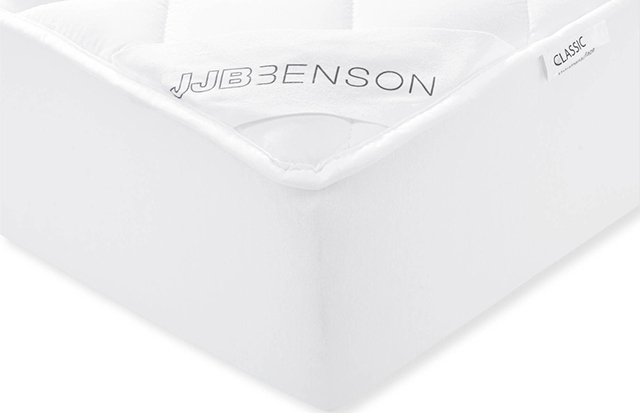 JJBenson lets her sleep wonderfully. 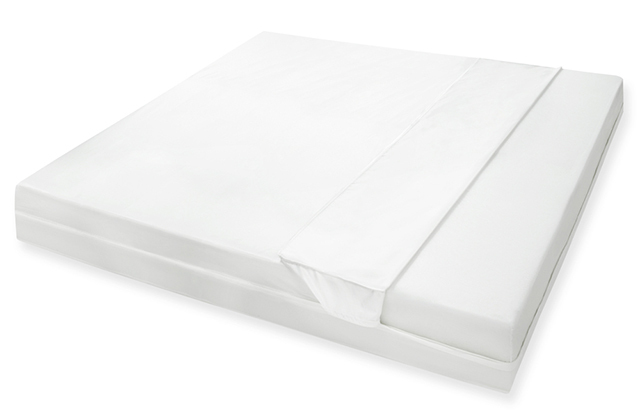 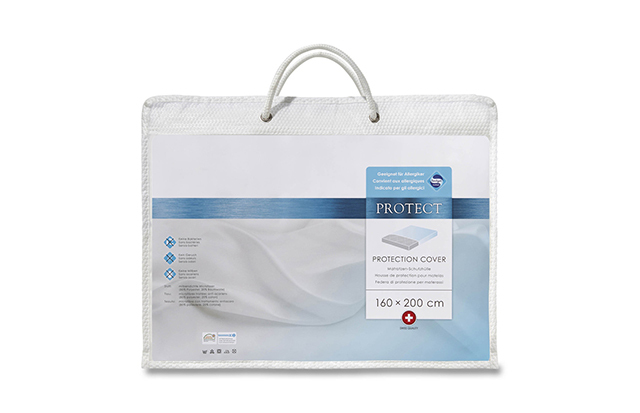 The integrated Sanitized® hygiene protection in their duvets, mattress protectors and pillow cases improves all-around sleeping comfort and offers reliable protection for allergy sufferers. 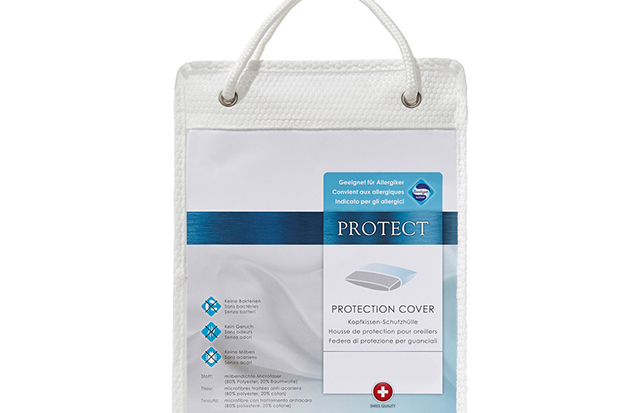 The PROTECT and Sanita Plus product line offers comprehensive hygiene protection for a restful sleep. 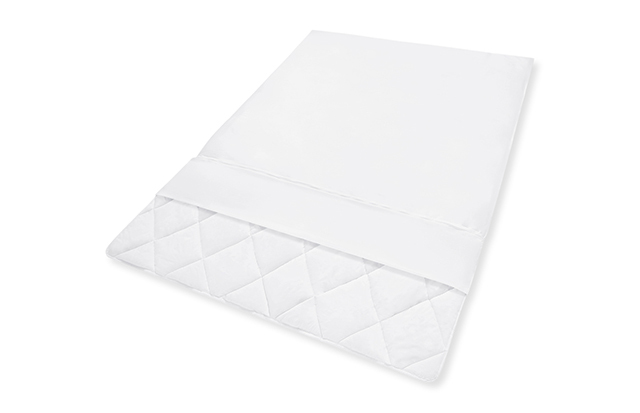 The wash-resistant and safe Sanitized® hygiene function is suitable for allergy sufferers: bacteria, odors and dust mites don’t have a chance!